We were delighted to advise Origin Enterprises plc on the sale of the industrial chemicals division of Goulding Chemicals to Chemifloc. 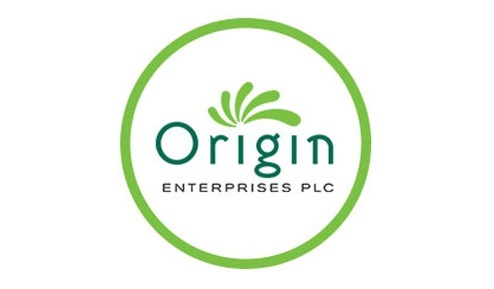 Goulding Chemicals, which has operated since 1856, is a subsidiary of ISEQ-listed agri-services group, Origin Enterprises plc. The industrial chemicals division of Goulding Chemicals is one of the largest suppliers of tanker loads of chemicals in Ireland with storage facilities in Cork Harbour and New Ross. Shannon-based Chemifloc specialises in the manufacture of water treatment chemicals and is the largest producer of such chemicals in Ireland. The LK Shields Team was led by Corporate Partners David Brangam and Ruairi Mulrean.